On Sunday I made a small order on Asos.com, my main reason for doing this order was because I wanted to get a certain thing for mum’s birthday and it happened to be in stock so I jumped on it. It also just so happened that at the moment there is a sale on their website, it started on Sunday and I’m not sure when it’s finishing which is why I’m posting this today in case it’s tomorrow and any of you want to get anything in it. I think it’s on a lot of the beauty things, there are definitely a lot of brands in it like Nars and Paul and Joe, I don’t think many of the drugstore type brands are in it though. I didn’t make the order because of this sale but it did mean that one extra thing in the sale ended up in my basket and I am so glad it did as I think it’s so pretty and I love the colours, it seems like it’ll be a good travel palette as it’s so compact. I am definitely going to be doing proper reviews on all three things I got so these are first impressions and why I bought them more than anything. I am itching to try the eyeshadows, though the imprint on it is so pretty and crisp it feels a bit wrong to mess it up and the sponge is something I’ve heard so much about I can’t wait to give it a proper go. 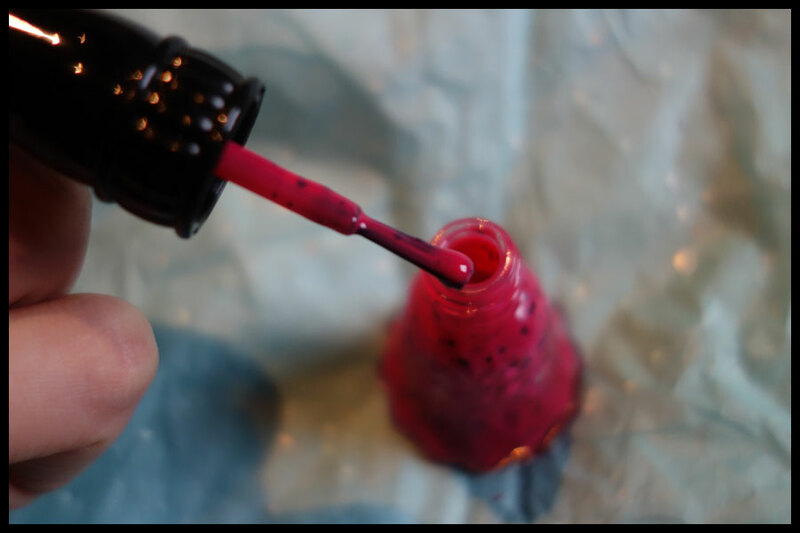 The first thing I got was the Anna Sui nail varnish in the chocolate chip collection, I went for Cassis Pink (on the box it says it’s C312) as I love the speckled egg look nail varnishes and this colour is so different to the others. Unfortunately it wasn’t in the sale and still at full price of £11 which is more than I pay for a lot of nail varnishes but this formula just works for me on my nails and the bottle is so pretty. I’ll be putting this on my nails tomorrow, my last nail varnish is a chipped mess that I haven’t got round to sorting out. 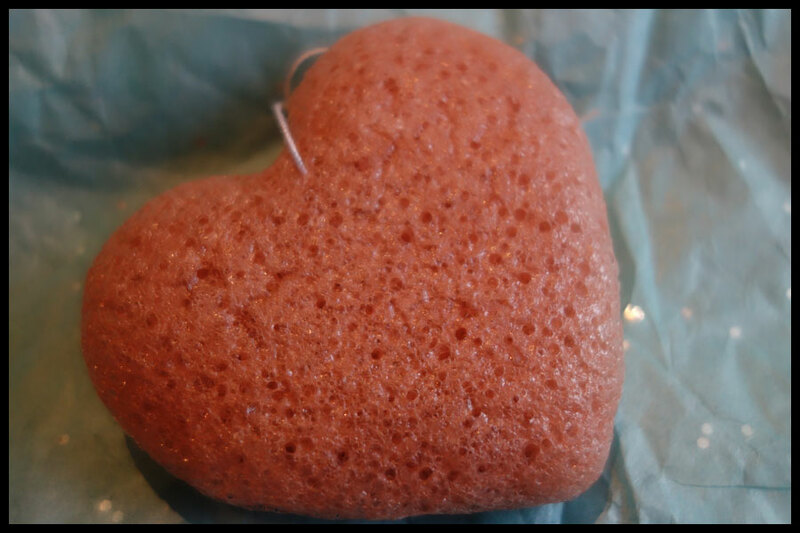 The second thing, which I have been wanting to try for ages, is the Pink Konjac Sponge. I’ve heard so many good things about these sponges and I think the pink one seemed like it’s the best match for my skin as it’s gentle and seems to work with all skin types. I would be tempted by the black one but I wasn’t sure and I have my Black Magic face wash which has charcoal and other things in that I think would do the same as the black sponge. This is a heart shape, which I’m not that sure about, but as it’s a sponge it’ll work whatever shape it is, I just prefer more rounded shapes but it’ll have the same good stuff in whatever the shape is. This is from the Konjac Sponge Co. and costs £8.99, another which wasn’t in the offer. The final thing is the one that caught my eye in the past and as I saw there was a sale I had to check if the one I wanted was in it and it was so I bought it as a little treat for passing my last course, even at full price it would still be cheaper than the shoes I thought about getting. 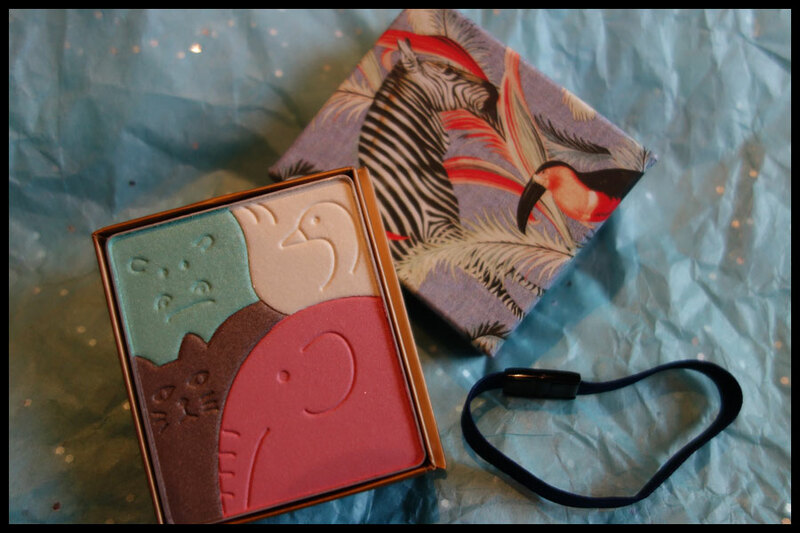 This Paul and Joe face and eye palette is so pretty, I love the packaging and the imprint on the powder inside. This is a limited edition palette and comes in three colours, I chose Zebra because it’s the one where the colours inside appealed to me the most but it turned out it’s the cheapest in the sale anyway. At full price this costs £25, in the sale at the moment the Zebra one is £18.75 which seems a pretty good discount to me. It’s still more than I normally spend but I do love it and I think it’s the prettiest makeup thing I own. After having a proper look at all three I am looking forward to trying them, which is always a good sign, I am definitely going to be reviewing these three next. Have any of you tried any of them before? I haven’t seen many reviews of the Paul and Joe palette around so would be interested to see if any of you have tried it or any tips for the sponge?